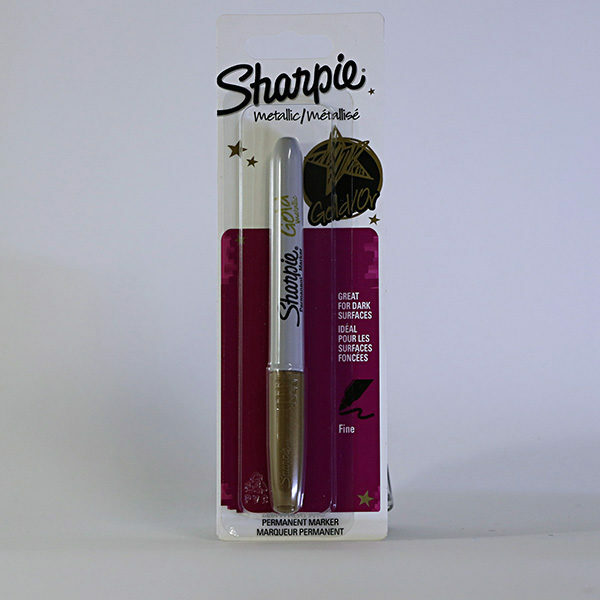 These Sharpie Metallic markers will add brilliant shine and sheen to all your artistic projects! The opaque permanent ink dries quickly and shows up well on both light- and dark-colored surfaces. The ink is also AP Certified non-toxic and resistant to water, smearing, and fading. 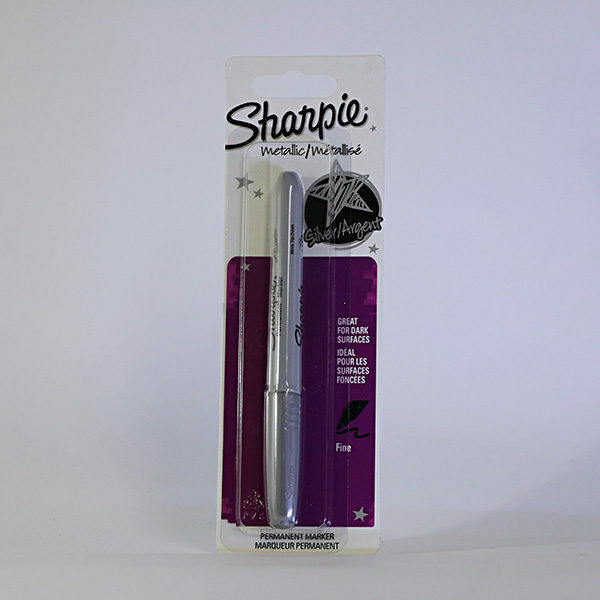 It applies smoothly and easily on many surfaces including wood, rubber, leather, plastic, glass, and paper. Decorate your notebook covers, glam up your phone case, or personalize all kinds of items to make them unique—there are endless projects for you to try! 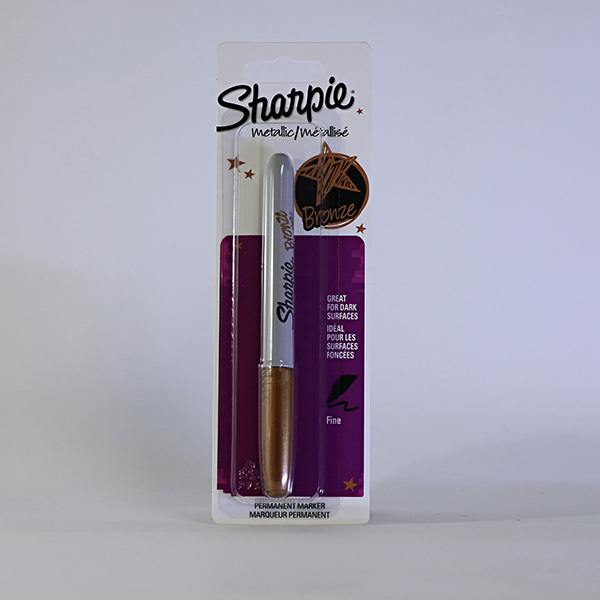 Includes Colors of Silver , Gold and Bronze.